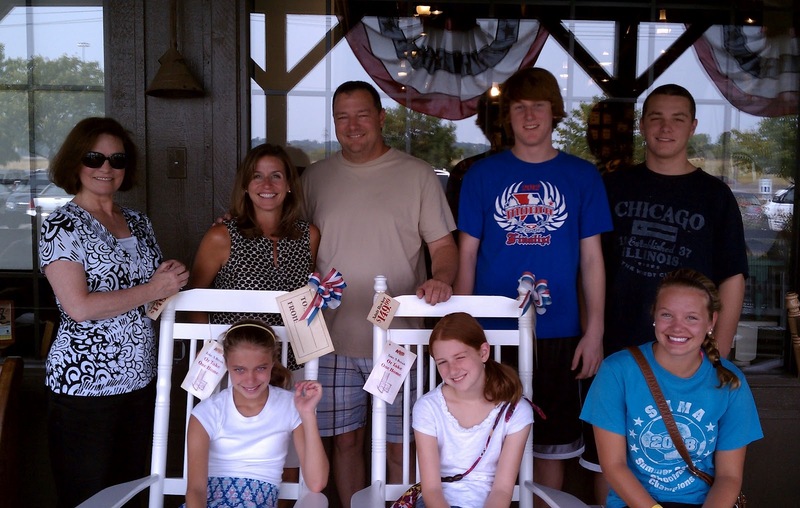 Presenting, the Reigning King and His Royal Court along with His Royal Globbers, at Cracker Barrel in Fenton, MO (aka F-town), celebrating a great LPG2012 victory for the mid-westerners. 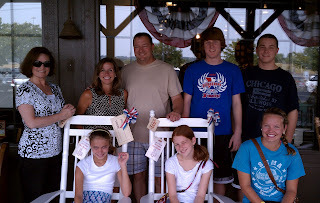 The RK&HRC&HRG are all smiles after stuffing themselves with Cracker Barrel goodness fit for a King. Still waiting to hear who comes in 2nd, 3rd, etc. place! This should be a LPL (License Plate Lucrative) weekend.